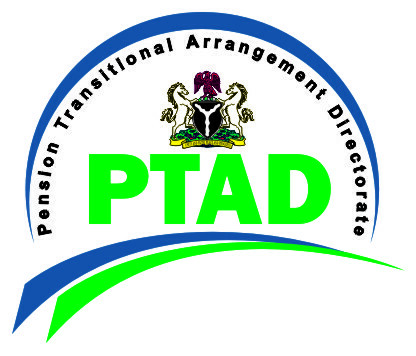 Pension Transitional Arrangement Directorate (PTAD) has announced the names of 5 Directors for the Directorate. The Management said this was announced as part of its mandate in reposition PTAD. Directorate announced the appointment of Mrs. Ndidi Egwuatu as Director, Civil Service Pension Department and Mrs. Olufunmilayo Onafowokan as Director, Pension Support Service Department. The management said the appointments take effect immediately. Mrs. Egwuatu who has a Masters degree in International Law and Diplomacy was until her appointment an acting Chief Risk Officer as part of her many years of experience in the banking industry. Mrs. Onafowokan who is a Fellow, Institute of Chartered Accountants of Nigeria has had various experiences in financial control and auditing in the private sector and educational service. Still, on re-energizing the Directorate, it also made the following officers substantive Directors in the organisation. Babagana Kaigama was made Director Police Pension Department, Charles Wali, Director, Parastatals Pension Department and Sulayman Yusuff-Shelleng, Director, Corporate Services Department. The Directorate assured the public that it remains committed to fulfilling its responsibilities to pensioners under the Defined Benefit Scheme (DBS).